The Center for Internet Security (CIS) is a 501(c)(3) organization dedicated to enhancing the cybersecurity readiness and response among public and private sector entities. 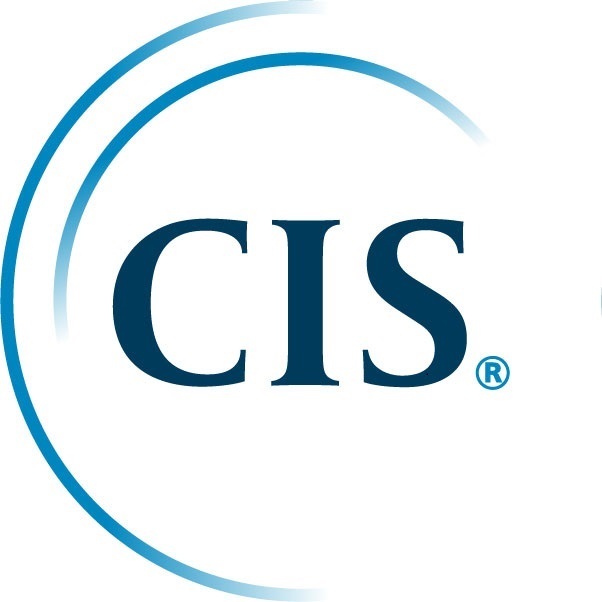 Utilizing its strong industry and government partnerships, CIS combats evolving cybersecurity challenges on a global scale and helps organizations adopt key best practices to achieve immediate and effective defenses against cyber attacks. CIS is home to the Multi-State Information Sharing and Analysis Center (MS-ISAC), CIS Security Benchmarks, and CIS Critical Security Controls. To learn more follow us on Twitter at @CISecurity.